The PNG icon are only for docks like Stardock ObjectDock, RocketDock, WinStep Nexus Dock, XWindows Dock, Fast Dial or any applications that support PNG icons. Awesome Dead Space 2 Need That Dude Thanks! 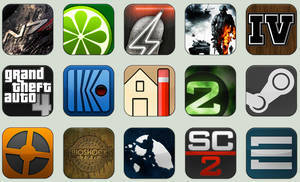 searching 4 the "Splinter Cell - Convictions" Icon ? Thanks Bro! This is good stuff, keep it up! Thanks a Lot! 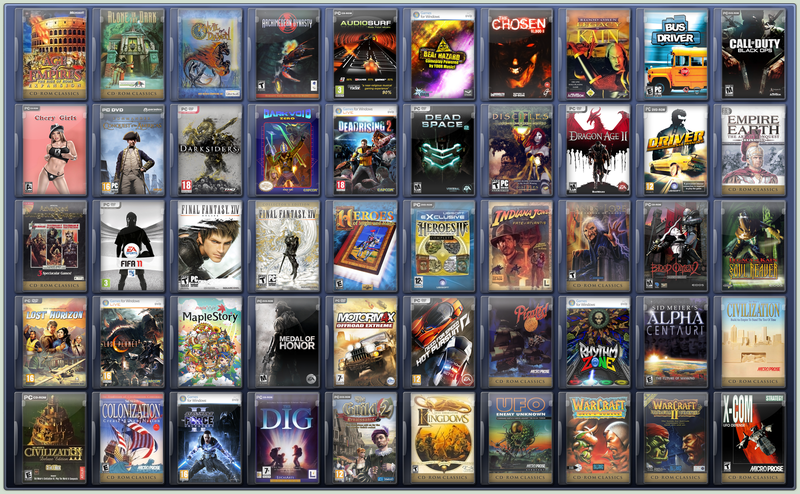 Now my collection of Kain games icons is complete! Great fan of your work here!